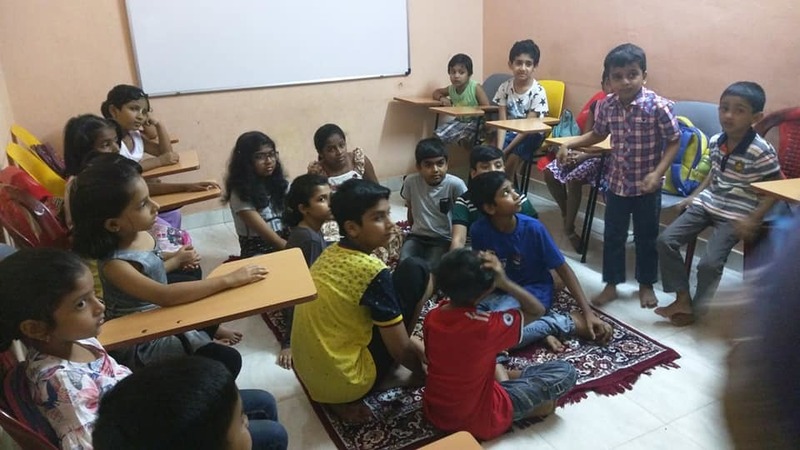 Learning Arena Learning Arena is one of its kind tutoring center based in Calicut and operating in different countries across the globe. It gives a lot of emphasis on overall development of every child. 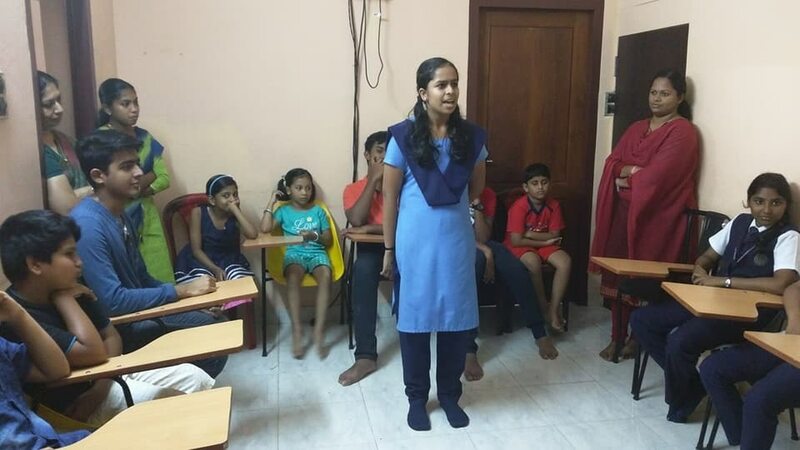 Operating in small batches, the teachers and mentors at Learning Arena are able to pay attention to each child's learning requirements. Reading, Writing, Speaking, Listening, Understanding and Comprehending are some of the skills being taught through different subjects and curriculum. Classroom and online tutoring are different modes of learning being adopted here. 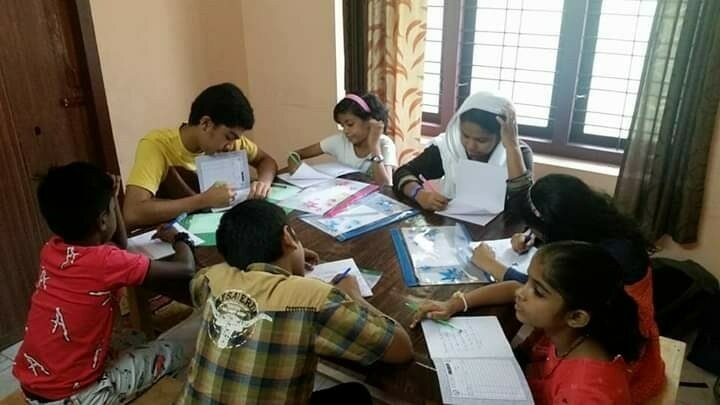 We believe that each child is unique and has his/her own learning pace and needs to be taught accordingly. 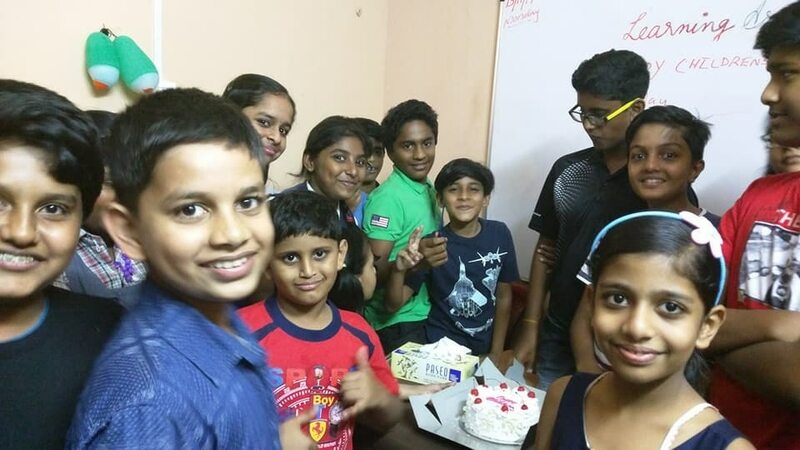 Making learning interesting and fun loving is the moral responsibility of every teacher and hence that makes the foremost priority for teachers and mentors at Learning Arena. Live online tutoring.One on one online tutoring from suject experts across the globe at the convenience of your home and flexibility of time. Maths, Science , English , Hindi , Physics , Chemistry, Biology. Doubt clearing, Selective Chapter study, Home work help, Assignment help. 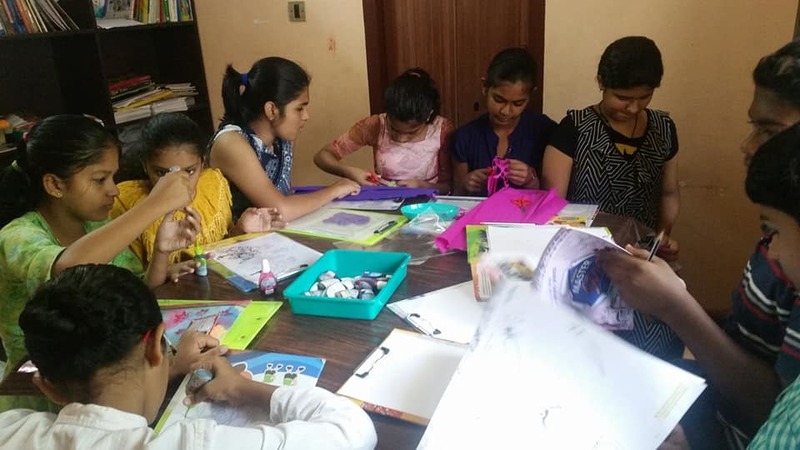 Art and craft classes are organized for children of different age groups and children learn different craft and painting works like Paper Craft, flower making, mural painting, glass painting, greeting card making etc. 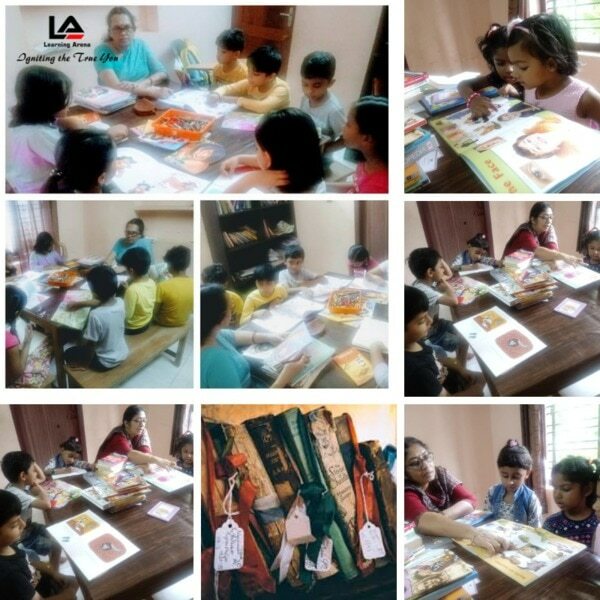 The Art craft classes happen every week on every Sunday between 10:00 a.m. and 12:00 p.m.
Reading Club is focused at inculcating reading habits in children between the age group of 6 and 15 years. 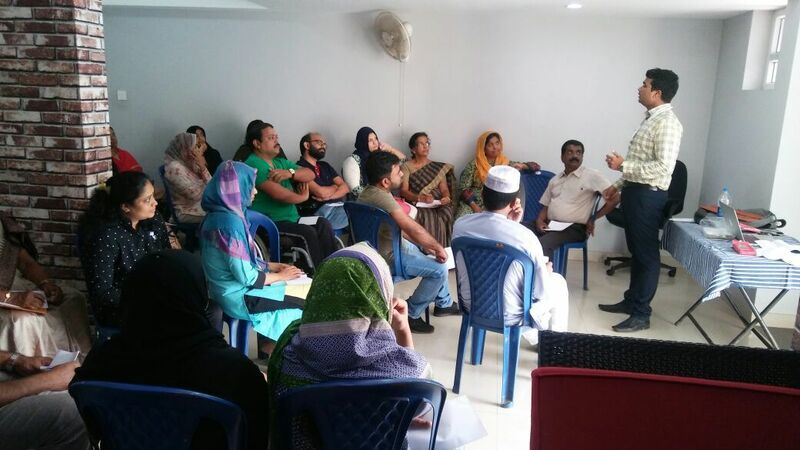 This is one of its kind in Calicut. Here we have Reading mentors who assist children in Reading and keep a track of their reading activity. Children meet every saturday for two hours between 3:00 p.m. and 5:00 p.m. and read their favorite books. All languages are given equal importance in this reading club. Post reading, children are encouraged to share their book review or book summary to evaluate their comprehending skills. Learning Arena Places a special emphasis on language learning. Tuition in English will include literature , grammar, speaking , reading and creative writing. It will include regular dictation and grammar tests to improve vocabulary and speaking skills. Individual and Small batch tuition in Science. Includes teaching physics, chemistry, biology concepts, Practice works, help on projects, revision and test papers. Science classes are taken for all curriculum including CBSE, ICSE, IGCSE and State Boards. Teachers are qualified and experienced and are trained to work at the learning pace of the child. Highly personalized teaching at the convenience of your time with subject experts across . 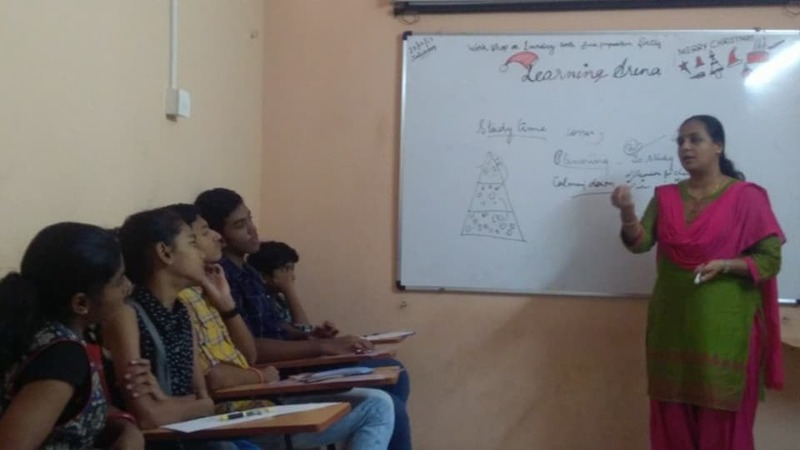 Experience the real time teaching in Mathematics. Clear your doubts and Understand the basic concepts in Math. Take the fear of Math out of your mind. Customize your tutoring plan based on your learning and tutoring needs. Learning Arena provides a compelling learning experience for students that helps develop deeper knowledge and skills in problem-solving, creativity and critical thinking skills so highly desired for our world today. After School classes are regular classes for school children during the after school hours. It includes the following: 1. Home work help( All subjects) 2. Project Help 3. Reading 4. Writing 5. Speaking 6. Listening 7. English Grammar.